GLAD has great news for transgender people who may benefit from claiming a tax deduction for medical treatment The Internal Revenue Service (IRS) determines the types of medical treatment that may qualify for a medical deduction on a person’s federal income tax. 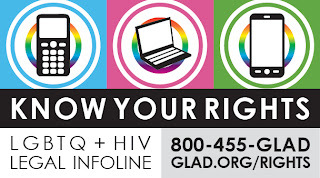 Even though the American Psychiatric Association in its Diagnostic and Statistical Manual of Mental Disorders (DSM) identified a medical condition (called “gender identity disorder (GID)” in its fourth edition, now called “gender dysphoria” in its fifth edition that will be released this May), until 2010 the IRS considered most treatment for GID to be cosmetic and, therefore, not eligible to be claimed as a medical deduction. But this changed in 2010, when GLAD won the O’Donnabhain case in federal Tax Court. As a result of this victory, the IRS now considers GID a medical condition, and therefore the expenses related to the treatment of GID may be claimed as a medical deduction. As it does with any medical deduction, the IRS requires medical documentation that the treatment you received was appropriate for your specific diagnosis. If you have had medical expenses for the treatment of GID in previous tax years, the IRS allows you to file an amended return for up to three years from the date of your original filing. This means that in most cases, you still have until April 15, 2013 to file amended returns for the 2011, 2010 or 2009 tax years. In addition to taking a medical deduction on your income tax, you may be able to get reimbursed for expenses related to your medical care if you have a consumer-directed health plan such as an FSA, HSA, MSA or HRA, because these plans use the IRS code to determine allowable medical expenses. GLAD strongly recommends that you consult with a tax professional about the best course of action for your particular case and that you have sufficient medical documentation for any expense you are claiming. 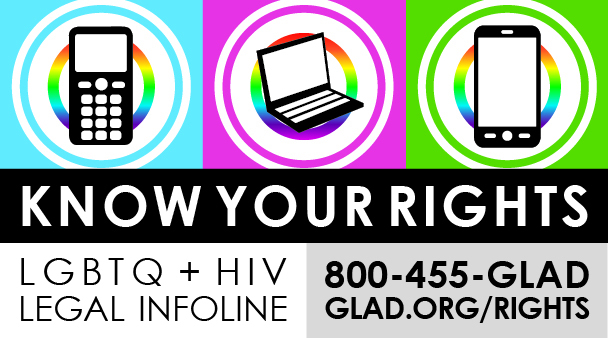 If you have any questions about this, or any other LGBTQ/HIV legal issue, please contact GLAD’s Legal InfoLine at 800-455-GLAD (4523) or at www.glad.org/rights/infoline-contact. This is a free, confidential service where you can receive information and resources tailored to your individual needs from a highly trained volunteer.